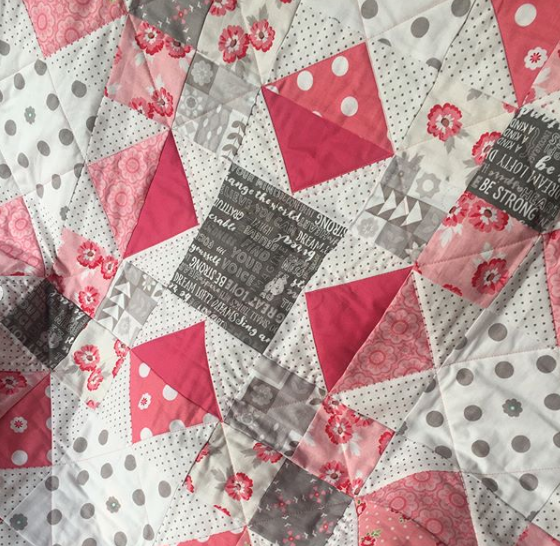 Amanda Herring’s Friendship Quilt Along continues today with the Devoted Block. 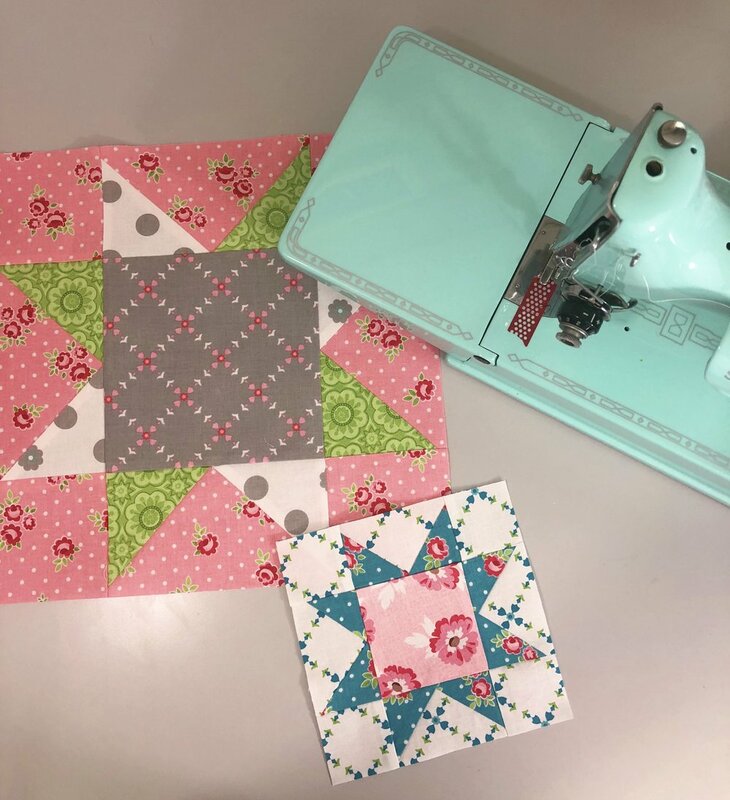 This block features a quilter’s favorite – the bold and versatile sawtooth star. 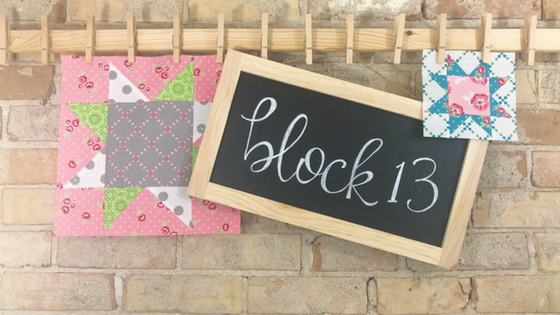 Share your blocks and projects, like this sweet baby quilt using the Devoted Block, with us on Instagram using #friendshipqal #rileyblakedesigns.